Coffee lovers rejoice, this book of 20 patterns is inspired by your favorite drink. 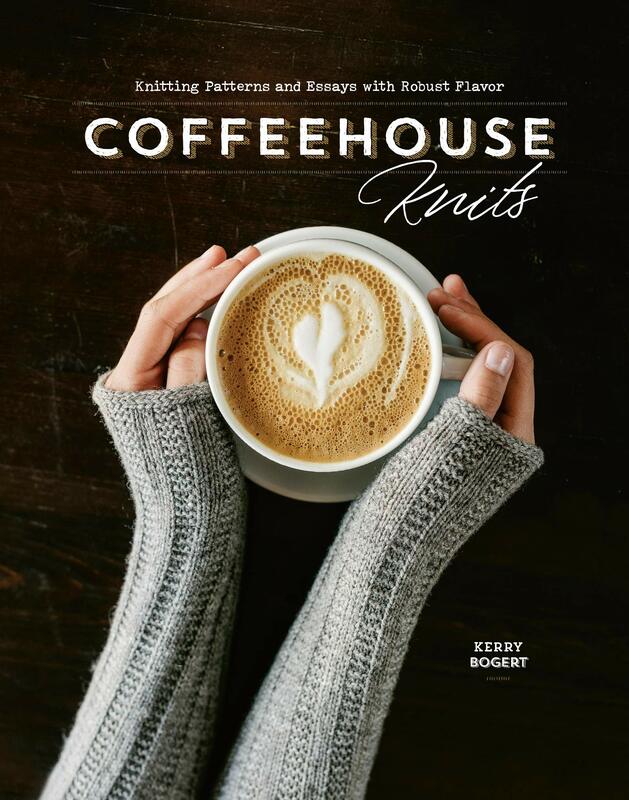 Paired with essays from other knitting and coffee fanatics, the swirling motifs and coffee bean motifs are a dream come true. So grab your favorite cup of joe and knit to your heart’s content. We’ve all been there. You find the perfect pattern to knit only to realize you: A) you can’t find that yarn B) the yarn listed is discontinued or C) the yarn is way way too expensive. Fear not, because talented author and designer Carol J. Sulcoski is prepared to answer all of your questions. 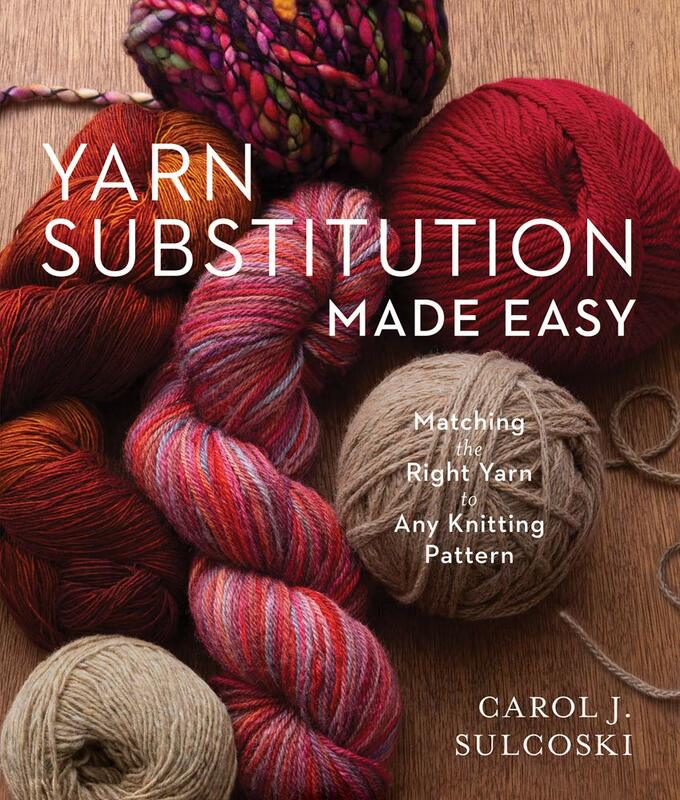 Inside this book, Sulcoski examines 10 pattern case studies and offers in-depth solutions and approaches when trying to solve the all-too-familiar dilemma of required yarn substitutions. Learn how to calculate yarn quantity and evaluate your yarn swatches for knitting success. 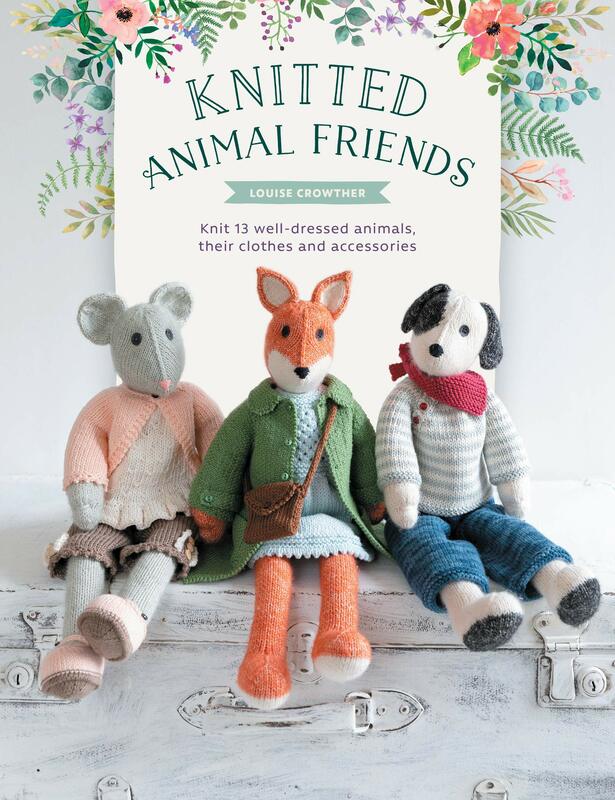 Knit 12 animals with this new book from Louise Crowther. Paired with coordinated clothing for each pattern, these unique critters make perfect gifts for kids and animal lovers alike. Full of life and personality, these toys all have the same basic body structure, but include tail and color variations for customization. Which will you knit first? The time has come to finally work on knitting through your stash yarn. You may find yourself overwhelmed, but this collection of patterns is here to help. 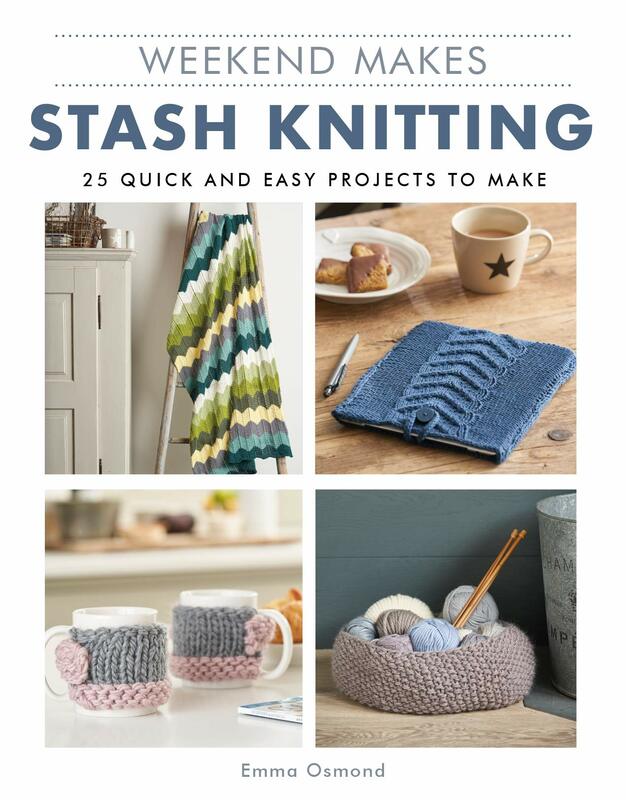 With projects for all skill levels, there’s something for everyone (and every yarn type) in this stunning selection of knits. Have a stash of beautiful gradient yarn but don’t know what to knit? This book is here to show you what and how to knit with these gorgeous color-shifting skeins. 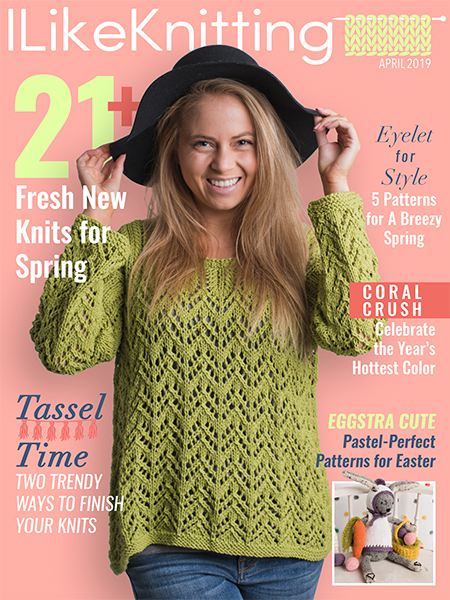 The editors at Interweave will be your guide to techniques for color combinations, selecting yarn and various knitting tips and tricks. 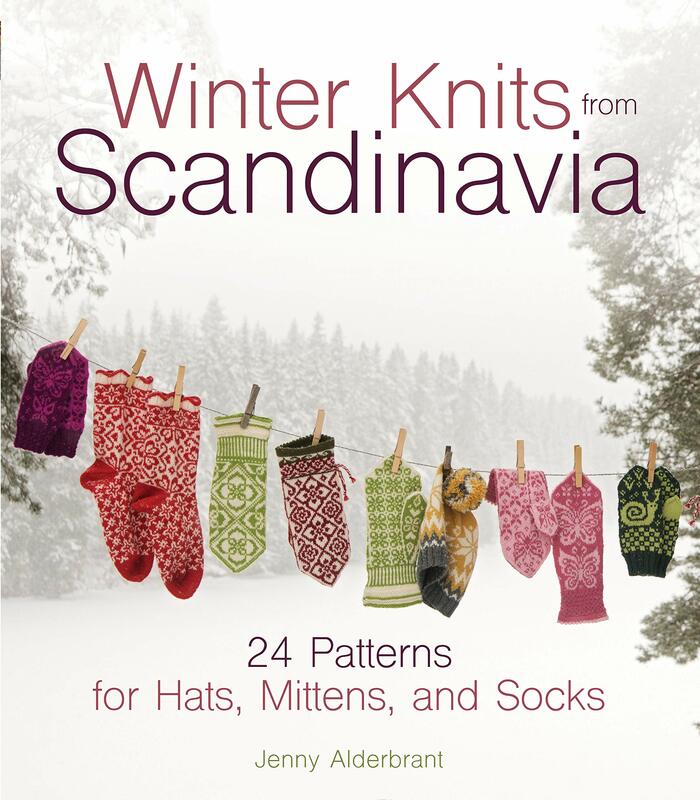 This new and updated edition of popular Scandinavian patterns will immerse you into the world of Norway knitting. 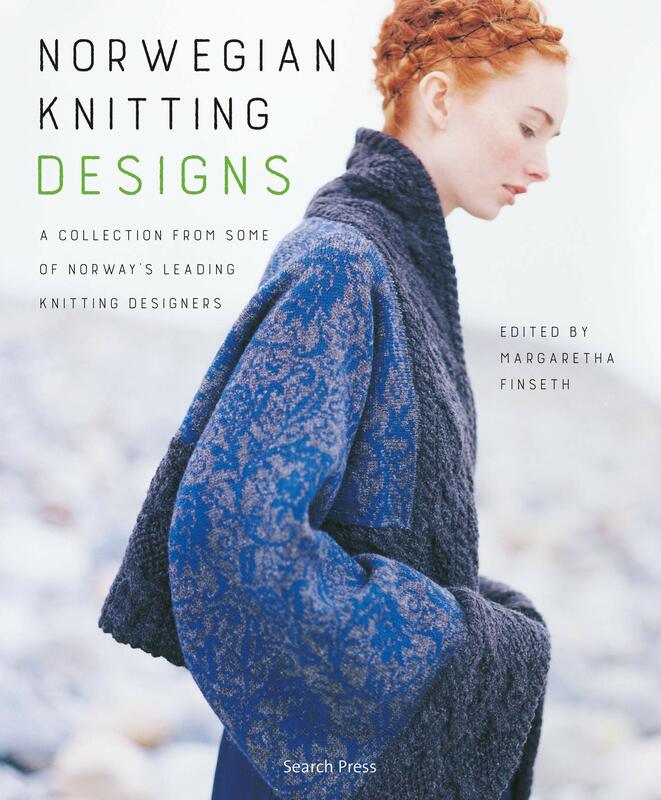 Compiled and edited by Margaretha Finseth, these 30 patterns utilize traditional Norwegian-spun yarn and Norwegian folk patterns in ways you won’t believe. 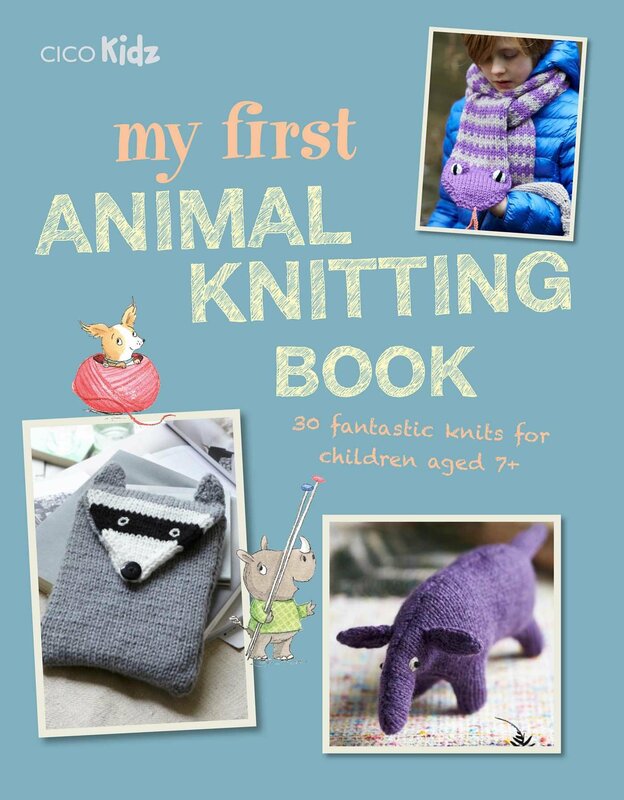 This year, make it a goal to teach a youngster how to knit with the help of this book. With basic patterns all centered around an animal theme, these designs are attainable and good learning pieces for kids as young as 7 years old. There’s even a skill section that breaks down information about yarn, needles, stitches and more for easy-to-follow patterns. 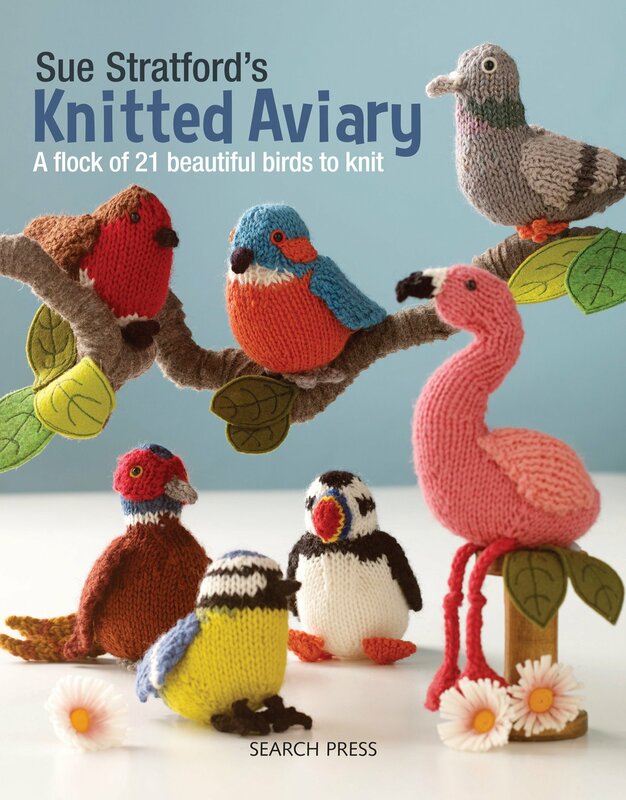 With cute animals such as a kitten, koala, and even a panda, these patterns vary in skill level to challenge and encourage a wide range of knitters. We all know and love the traditional Norwegian knit mittens but did you know that you can apply this traditional knitting to make socks? Nina Granlund Sæther takes us on a journey towards toasty toes with everything from classic designs to more historical and modern motifs. Gorgeous photos grace these pages with pattern charts that are easy to read. 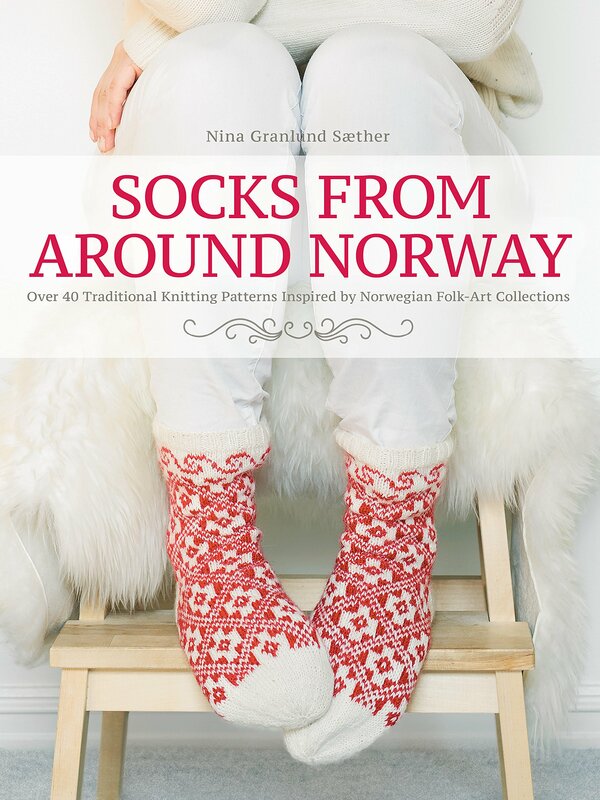 Embrace the Norwegian knitting tradition and try your hand at a pair of classic socks. 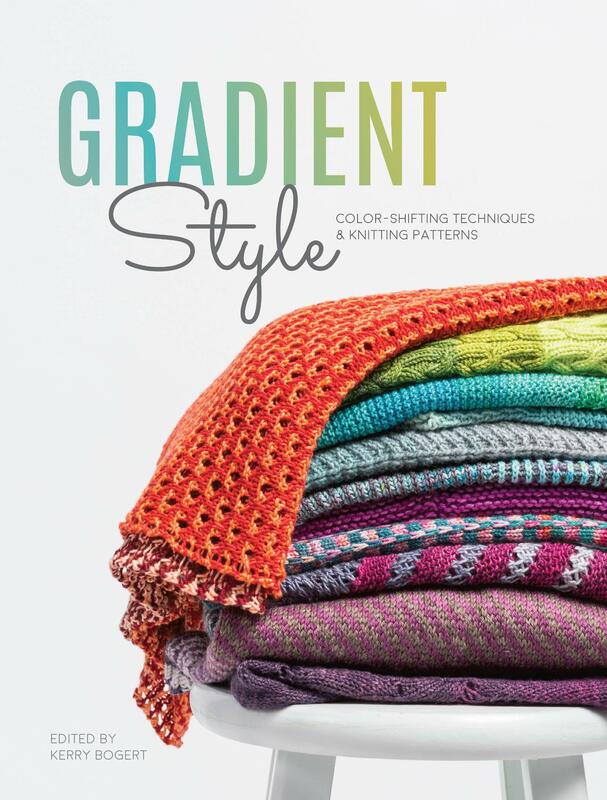 Designer Jenny Alderbrant has rounded up her tried-and-true patterns into this new book of cozy multicolor knits. These quick projects, followed by simple instructions and charts, will inspire you to dive into stranded knitting with ease. Stay with traditional flower and snowflake motifs or venture off into the land of whimsical foxes and butterflies. Each pattern has easy-to-adjust sizing so you can make accessories for the whole family this winter! As winter settles in, so do the winter blues. But not to worry — the little birds in this book are just what you need. Knit a flamingo or seagull while you daydream of relaxing on a beach. Cast on a songbird or two while humming your favorite tune. Or create an array of birds for your Christmas tree to bring some much-needed cheer back into the home.